The suffrage ladies may not be done with me. Those were the women who, between 1910 and 1920, affected the most profound change in the make-up of the electorate in the history of the Republic. 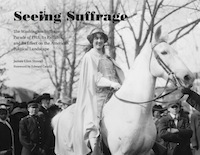 In 2013, Seeing Suffrage was published by the University of Tennessee Press. The book was about the 1913 Washington suffrage parade, the visual nature of the event, and the profound effect that it had on the suffrage movement, photojournalism, and American politics. At the time I wrote it, I planned for it to be the first of a trilogy. 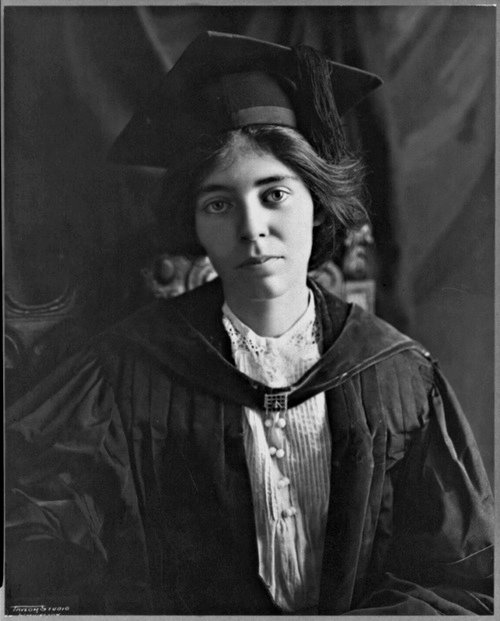 The second book would be the Silent Sentinels, which would tell the story of Alice Paul and her cohorts in the National Woman’s Party who, in 1917, stood silently outside of Woodrow Wilson’s White House asking that he support a suffrage amendment to the U.S. Constitution. 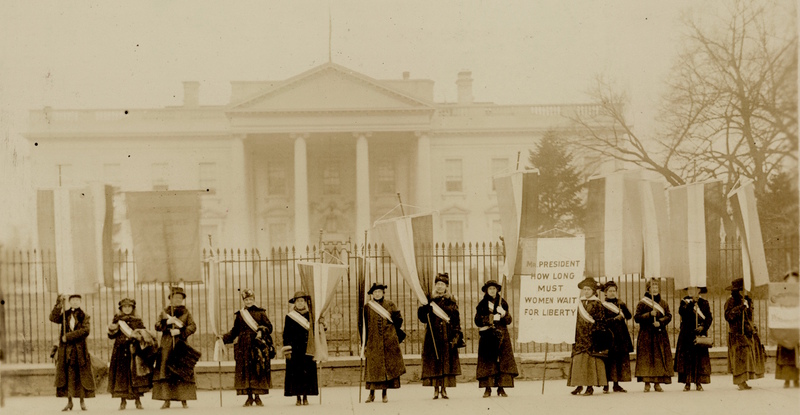 What happened to those women, particularly when World War I began and their protests were viewed as treasonous, does not reflect well on the history of the nation, but it’s an important, interesting and instructive story. 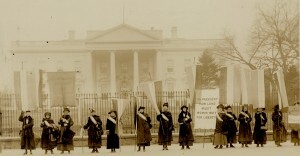 The Silent Sentinels are important for more than just their suffrage work. They invented our modern forms of public protest. Labor unions, anti-war protestors, civil rights activists and many others have drawn on the work and ways of the Silent Sentinels. 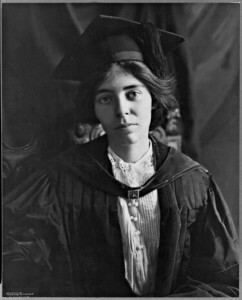 The third volume would be Securing Suffrage, the story of the final battle over women’s suffrage that took place in the summer of 1920 in Nashville. Alas, life, work and many other things got in the way, and those projects have not been completed. So, maybe part of the answer to “What’s next?” will be mixing it up with the suffrage ladies again. If they will have me. And that’s only part of the answer. Note: For some background on why this posts exists, see In which I answer the question, “What’s next?”, part 1.